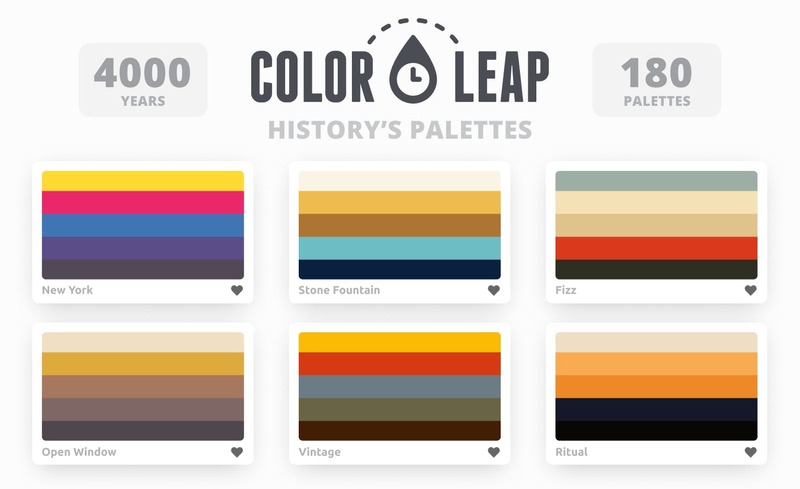 Kentucky-based graphic designer Brandon Shepherd has released a handy online tool called Color Leap that showcases a collection of color palettes used in paintings and artworks throughout different eras in history – from ancient Egypt to the 1960s. 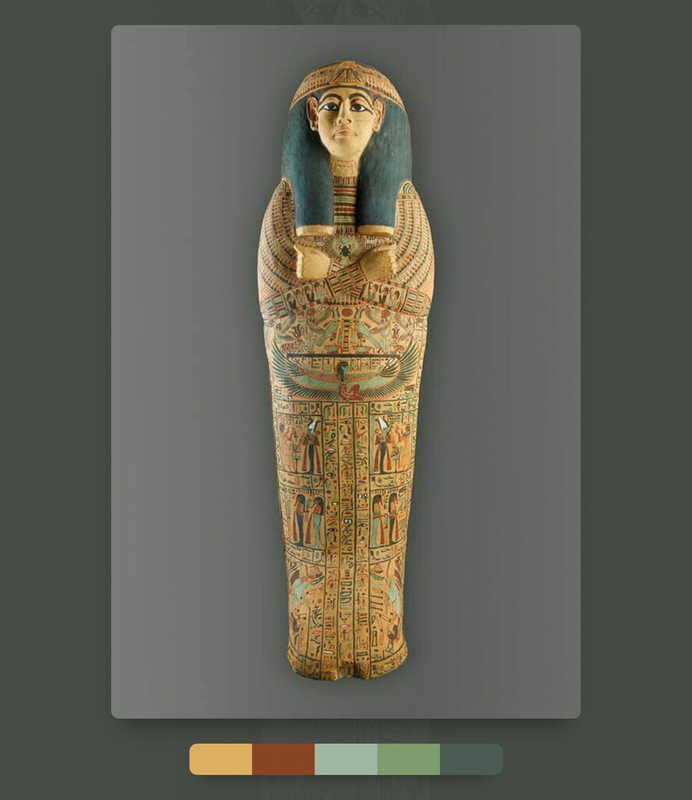 The tool consists of 180 palettes spread over 12 different time periods. 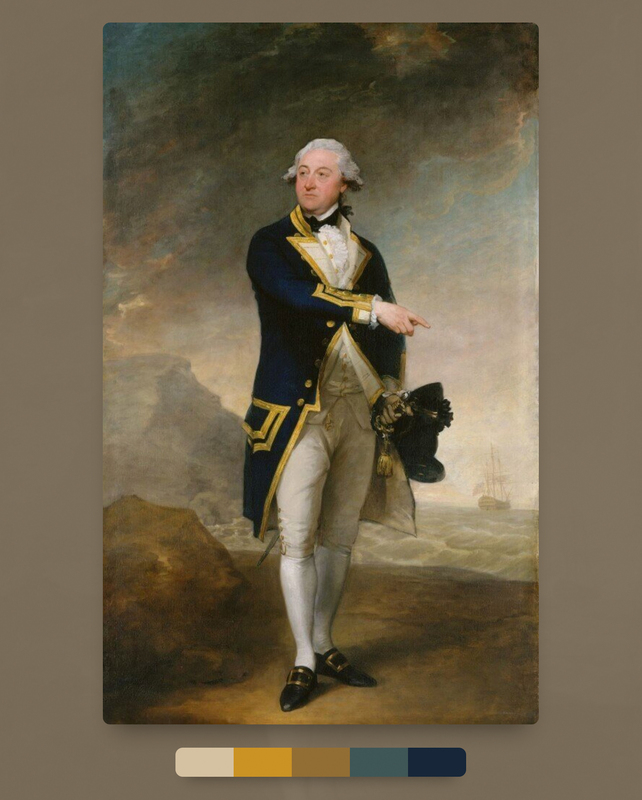 You can select any time period, browse through different artworks of that period, and copy their color palettes. 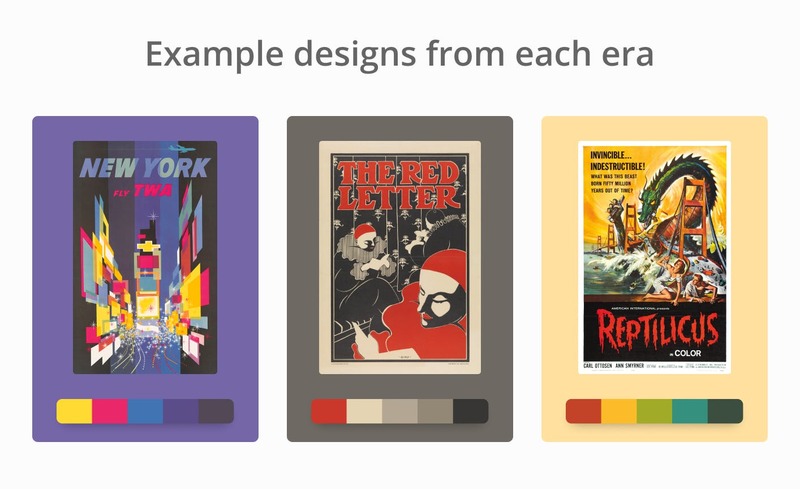 You can also view 15 additional color palettes pertaining to that time period and copy their hex-codes. If you’re looking to create a vintage or retro-style design, Color Leap will prove to be a useful tool. Check out the preview below. 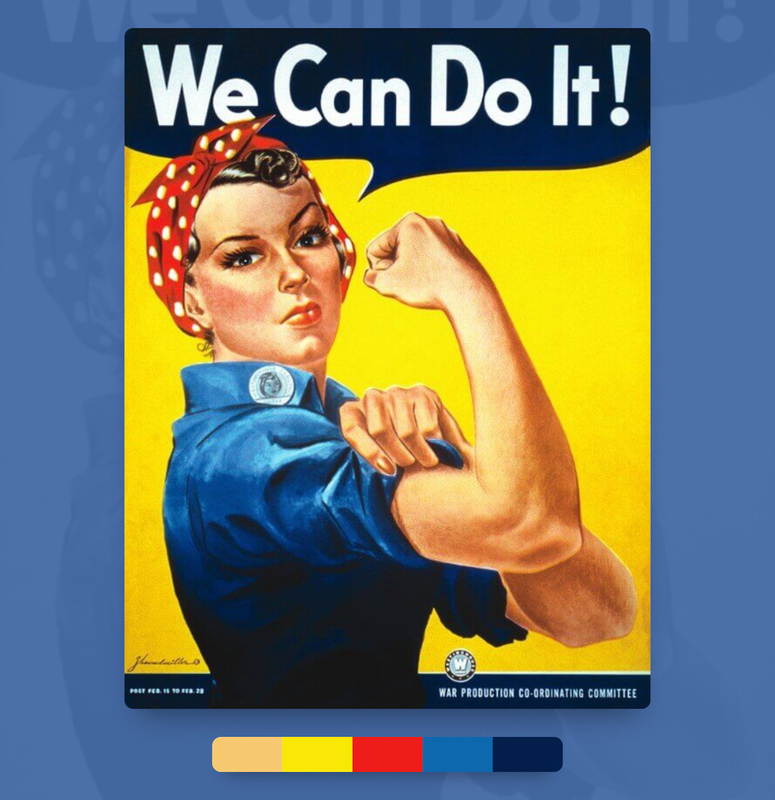 0 Response to "Handy New Tool Shows You Color Palettes Of Artworks | Collection Chumbart™"